New! 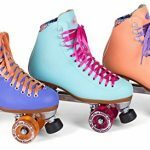 Moxi Beach Bunny Indoor / Outdoor Quad Roller Skates + Toe Guards! 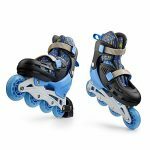 ►ADJUST TO YOUR GROWING FEET: Skate features a simple size adjustment system that is easy to activate at the push of a button, these skates will seamlessly grow with your kids and offer a perfect fit for years. 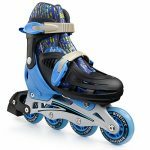 ►SKATE WITH SUPERIOR COMFORT: Boasting soft, comfortable padding to keep your child’s feet cozy and secure as well as an impressively durable, molded polymer frame for added stability, these roller blades promise superior comfort even after prolonged use. 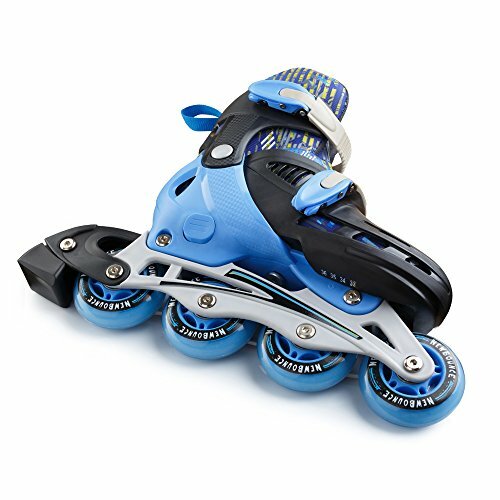 The gel wheels are designed to ensure high speed performance, yet safe skating every time, while the straps make them easy to put on or take off in just seconds. ►EASY TO CLEAN: These roller skates feature a deluxe, inner liner that is easy to remove for cleaning and is machine washable. 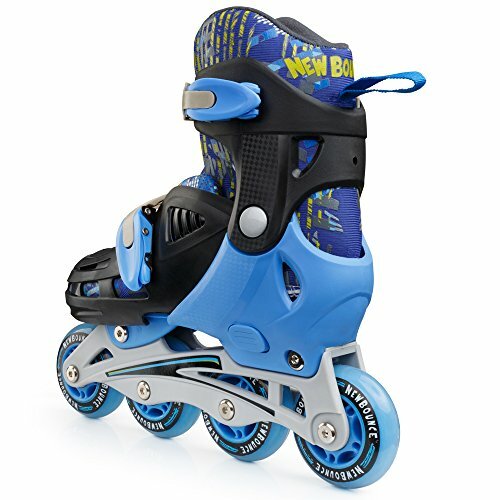 Help Your Little Ones Unleash Their Inner Skating Champion with the Best Pair of Roller Skates by New Bounce! 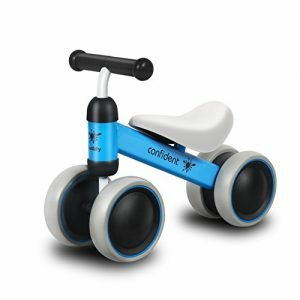 Are you looking for cool-looking and fully adjustable roller skate shoes for your little ones? 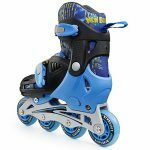 Do you want to surprise your kids with an awesome pair of roller skates that they will love? Or maybe you’re looking for the best replacement to enhance your child’s skills even further? Whatever the case, we’ve got you covered! Great for both girls and boys with an adjustable size feature, these premium quality inline skates will grow with your little one’s feet, offering more years of fun! Well-made and comfy, they will cradle your young one’s feet and provide optimal support and stability. Not all roller skates are created equal. Make the right choice today and save money in the long run. Adjustable shell up to 3 sizes with a simple push of a button will offer you years of use. Make the Perfect Gift for Your Little Adventurer! 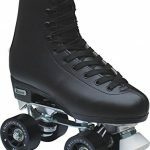 Is your little one ready to join skating classes? Then make sure they set off to a great start with this outstanding pair of roller skates! Available in a variety of sizes, S, M and L, you’re sure to find the perfect fit for you. Click “Add to Cart” Now, While Supplies Last! 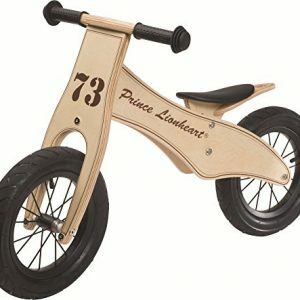 ►SURPRISE YOUR LOVED ONES WITH A UNIQUE GIFT: Are you looking for a great birthday gift that young kids will go crazy for? Then look no more! 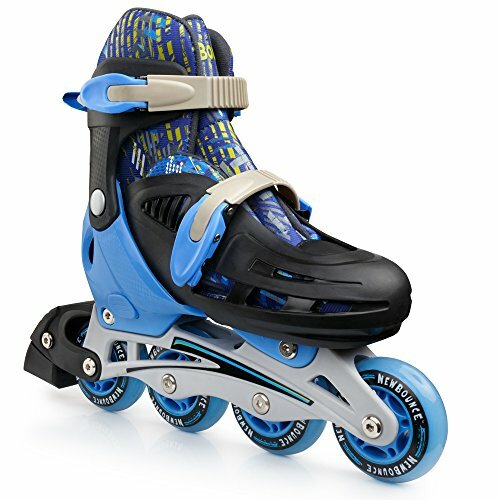 These adjustable inline skates will make an awesome gift for growing boys or girls. ►CHOOSE YOUR PERFECT SIZE: Available in 3 sizes to choose from (S, M, L), you’re sure to find the perfect fit for you or your kids. Small US sizing: 12-2. EU sizing: 32-35. Medium US sizing: 2-5. EU sizing: 36-39. Large US sizing: 6-9. EU sizing: 39-42. 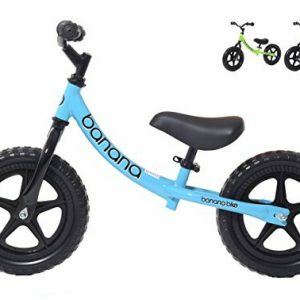 LOVELY BALANCE BIKE: Besource mini balance bike is such a good gift for your little baby. Lovely appearance design, making the baby is happy with learning to walk and keep balance. 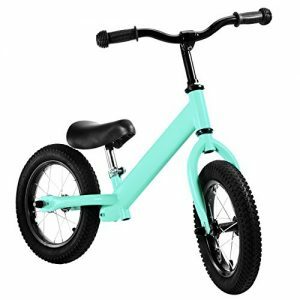 BEST FOR TODDLER BABY: One year old can start to ride, No-pedal balance bike learn balance, steering, and coordination for them learning to walk. 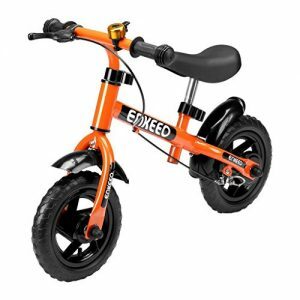 Enjoy a safe riding experience for your toddlers.